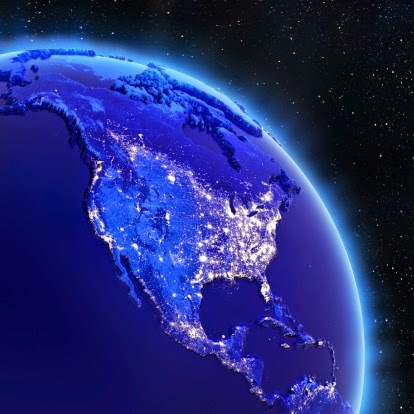 What will happen when we lose our electric power grid? This documentary film will give you some horrific insight. The coolest and perhaps the most important project I've narrated to date is the mini movie, "Black Sky". Produced by Shoot East for the Electric Infrastructure Security Council (EIS), The EIS is an international council concerned with the protection and stability of our (and the world's) electric power grid and related infrastructure, concerning massive geomagnetic events as well as terrorist attacks and cyber warfare. I was selected from an audition to voice this project. I began recording after receiving the entire movie (in raw form), guided by a "scratch" voice track and music bed provided by Shoot East. To give me a general "feel" for the project and voice over placement. It was a challenging piece. Already being blown away by the incredible cinematography, I could really sink my teeth into the narration and was able to give the producer just what he was looking for. As the project progressed, I adjusted my reading style by telling the story from a farmer's perspective and switching up to a more standard documentary read. Yes, I'm proud to be a part of this project. Next up for the project is to go to Washington, DC for a showing at the US Congress. And it sure looks to me like the best time to view it... is RIGHT now! So what say you? Do you believe that power grid failure is a real concern? Do you believe the grid is as vulnerable as the film presents it? Or do you think this is a hypothesis? Your thoughts and comments are surely welcome!